The human eye comprises of nerves, a lens, liquid and it is one of the most important and vital organs of the human body. The surface of the eye is made up of thin, transparent dome called as the cornea which is a major protective barrier and the refractive power of the eye. It covers the iris, the colored part of your eye and the pupil — the black circle in the middle of your eye. 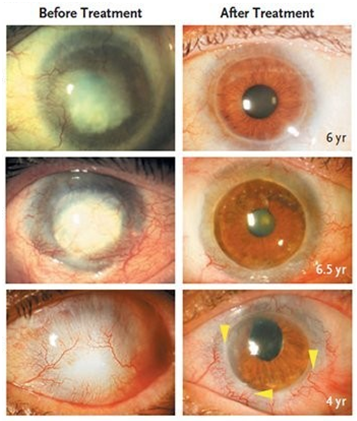 Since the cornea is exposed, it is more prone to injury. 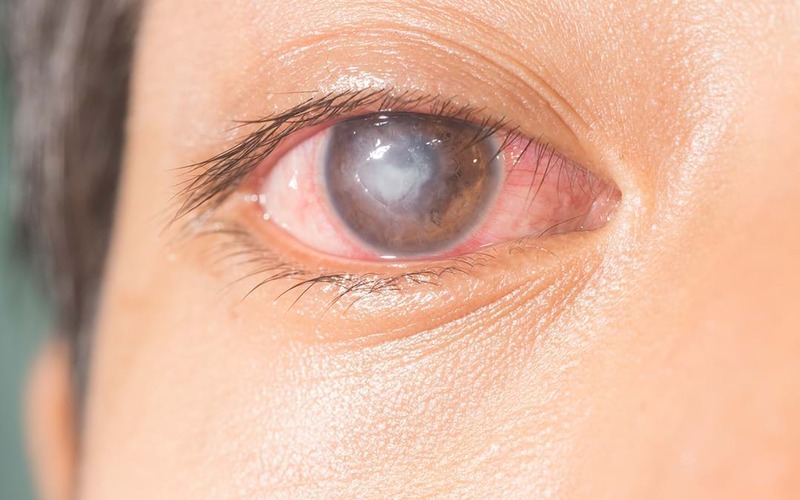 A minor or a deep scratch on the cornea can cause infections, scars and may lead to corneal ulcers, if left unnoticed for a longer time and this may result in long-term vision problems or permanent vision loss. The stem cell treatment for corneal regeneration or stem cell therapy for Corneal Regeneration focuses on delivering the sufficient number of Adult Autologous Stem Cells extracted from one’s own bone marrow or adipose tissue to the injured area for promoting better healing and regeneration of the cells of the damaged area of eyes. In bone marrow, the stem cells are extracted from hip bone or iliac crest after general anesthesia and in adipose tissue, the extraction is done from belly area with local anesthesia. The extracted cells are processed to be enriched with the pure line of stem cells and re-injected into the patient either by intravenous (infusion through the vein) or retrobulbar (infusing stem cells directly into the area of the eye near the macula) or intravitreal (infusing stem cells directly into the eye near the retina) injections. Since the stem cells are taken from the patient’s own blood, the chances of immune rejection are negligible. The infusion of the enriched stem cells at the site of injury finally lead to the activation of alternative developmental pathways which can regenerate lost cells of the eye, promote revascularization to improve blood circulation for better recovery and faster functional restoration. Post Corneal Stem Cell treatment procedure, the patient is asked to visit the doctor after a specific period of time for some rehabilitation programs such as physiotherapy, patients counseling etc. for accelerated recovery.